An estimated 65 million kg of packaging will be eliminated owing to redesigns since 2013 while moving ahead towards the company’s target, it said in the announcement. The upcoming redesigns would also be featuring information on recycling more clearly. 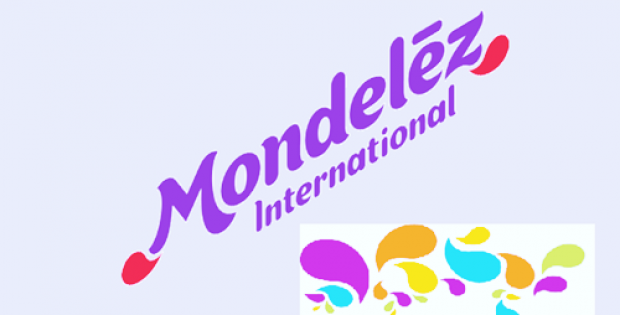 Mondelēz’s company’s chief sustainability officer, Christine Montenegro McGrath, had mentioned that this announcement represents the first key addition to CEO Dirk Van de Put’s new growth strategy which he had put forth for the long-term. Montenegro McGrath said the company has been working with its suppliers for understanding the possible use of new technologies to make the packaging recyclable for all brands. Besides the new set of goals for 2025, more long-term and large scales announcements would be made in the coming year, she added. Sources close to the matter stated the company’s initiative to adopt recyclable packaging was not only influenced by the need to lower packaging costs and contribute for environmental benefits, but also from the results of a customer research Mondelēz has been conducting before it spun off from Kraft Foods Inc in 2012. According to Montenegro McGrath, consumers want to know more about where ingredients in a product come from and they care about knowing what are in the products. They also want to be aware of whether the ingredients are locally sourced or not and what purpose various brands have, she said further. Subsequently, the reduction in packaging and other sustainability initiatives are being considered significant for Mondelēz’s long-term growth plan, as per the sources. This way, the company is looking to communicate a purpose beyond selling its brands and effectively retain and gain customers with the prevailing purchase behaviors.